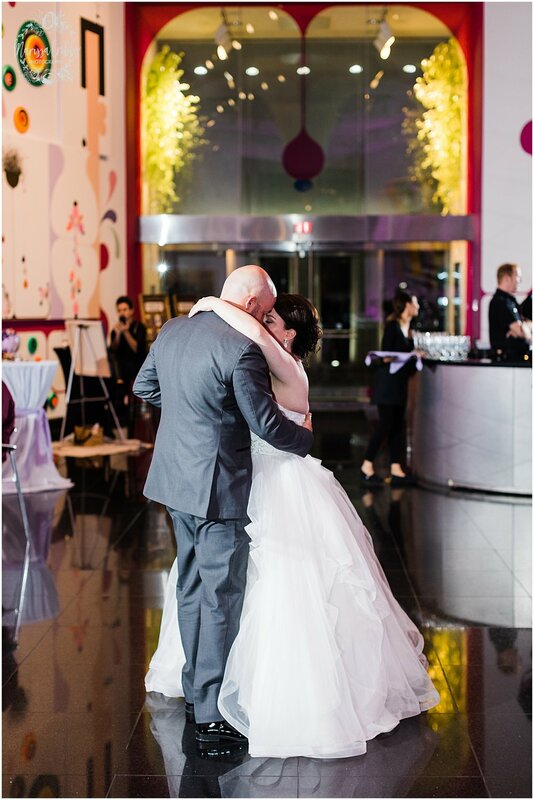 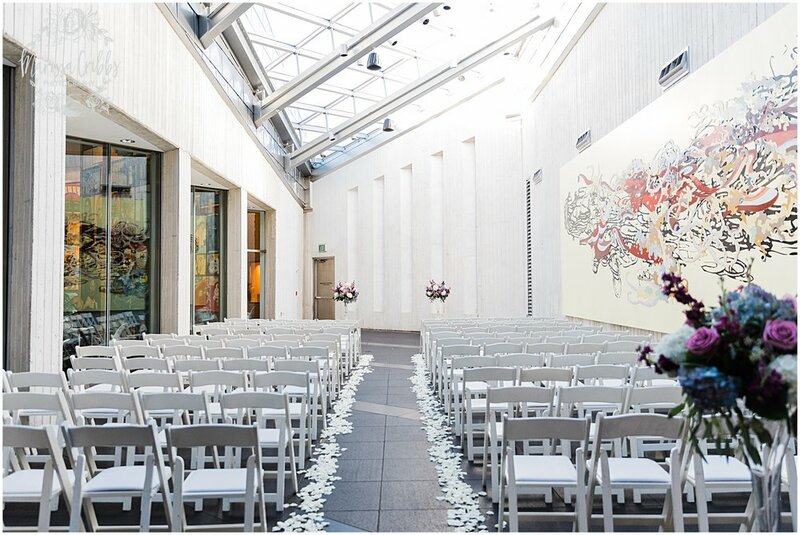 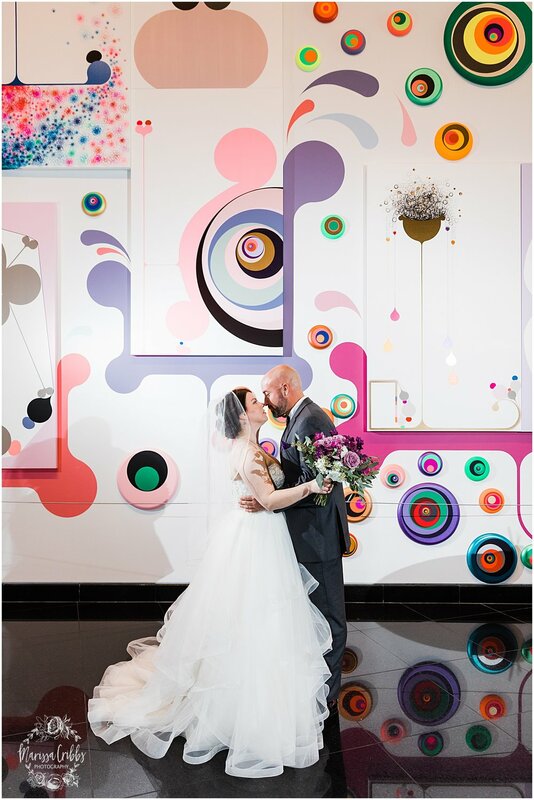 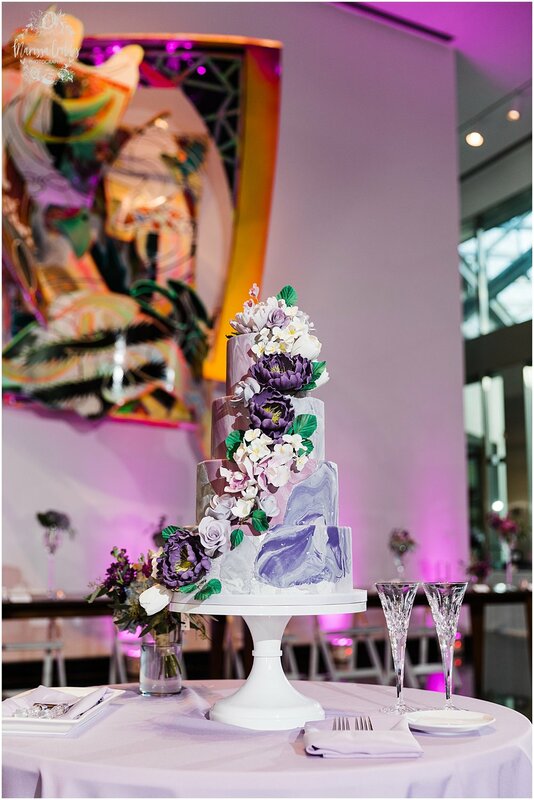 Laura and Dan were married on Saturday October 20, 2018 in a gorgeous ceremony with reception following at The Kemper Museum of Art in KC. 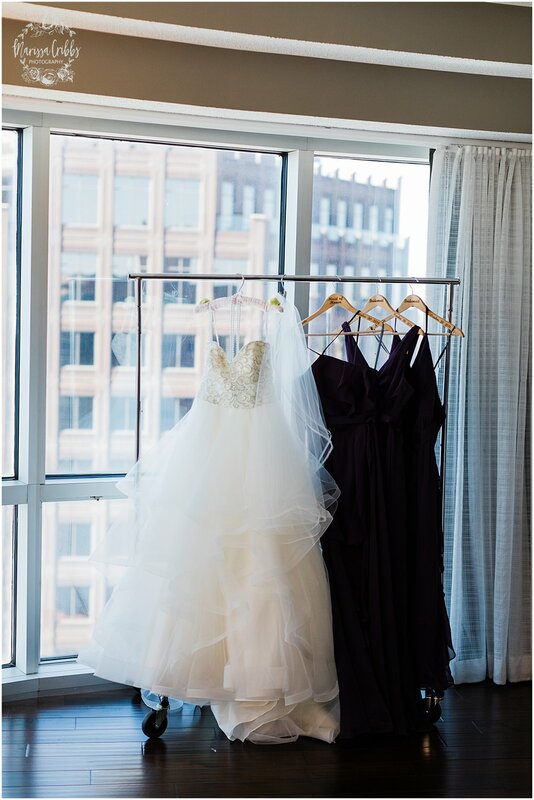 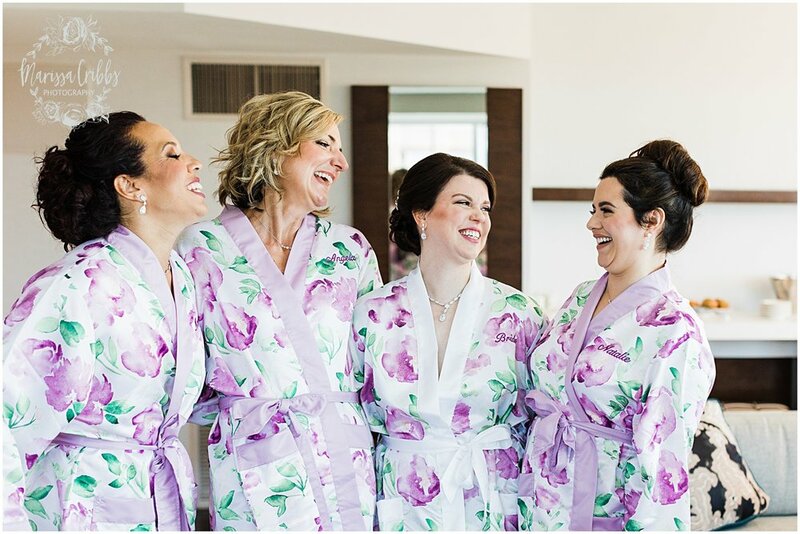 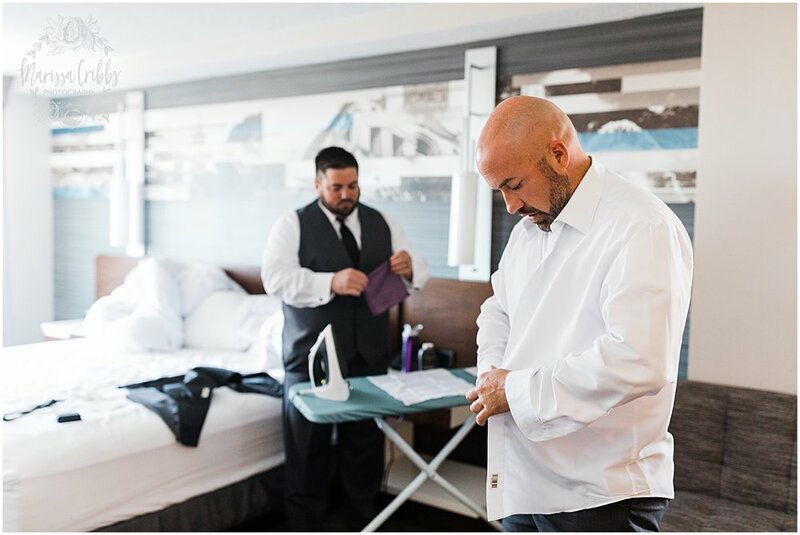 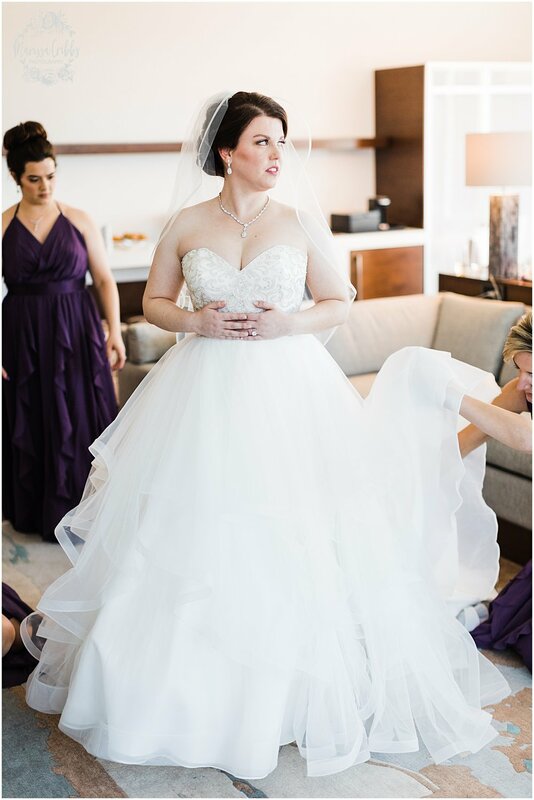 These two started their day getting ready at the newly renovated Country Club Marriott, followed by a first look and photos at Loose Park, The Nelson Atkins Museum, and around the Plaza. 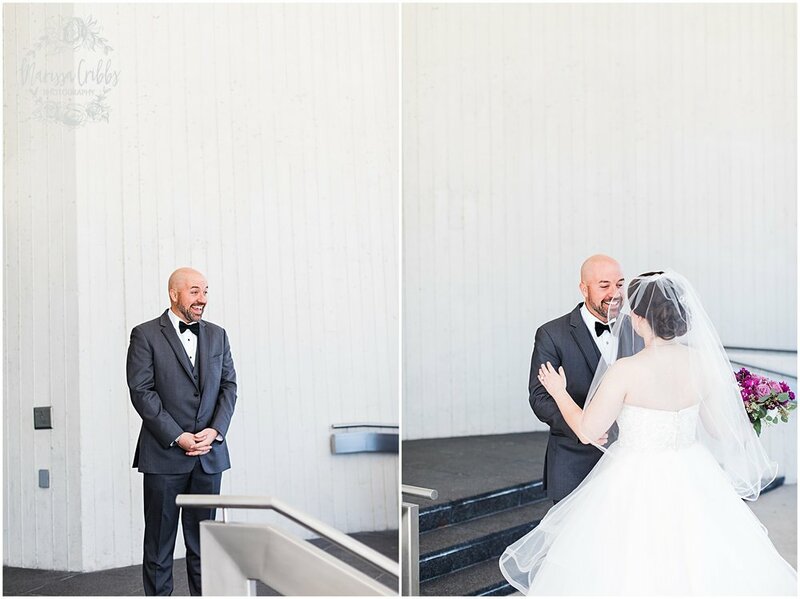 Laura and Dan were luxuriously driven around in a Rolls Royce with champagne! 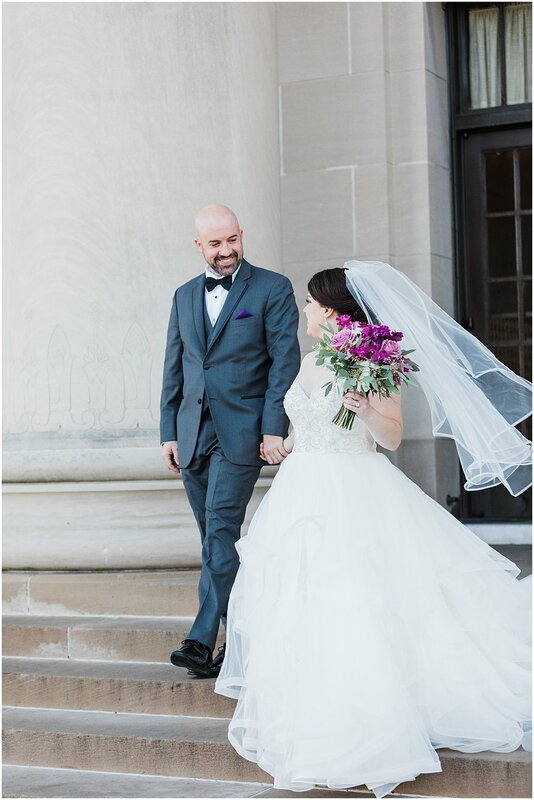 I am so happy for these two and am so excited to share highlights from their gorgeous Fall wedding day on the blog today.